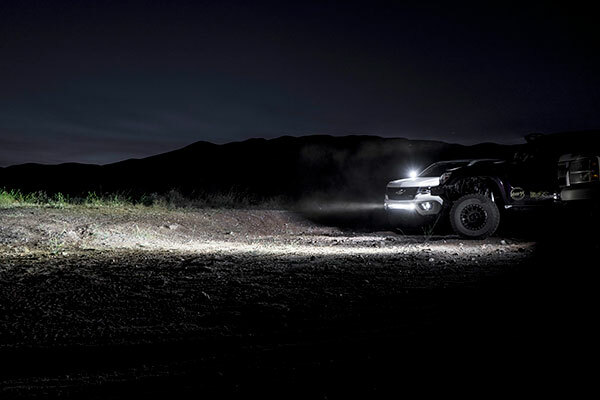 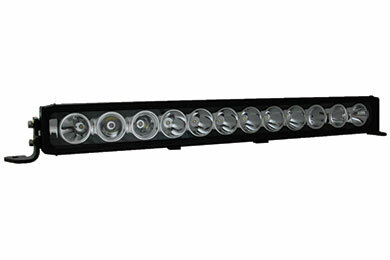 Vision X XPR-12M - Vision X XPR LED Light Bar - FREE SHIPPING! 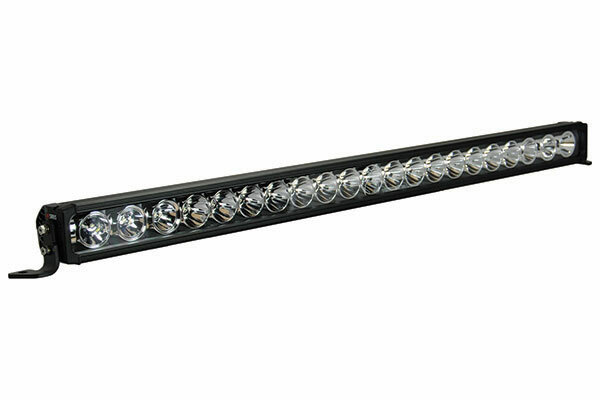 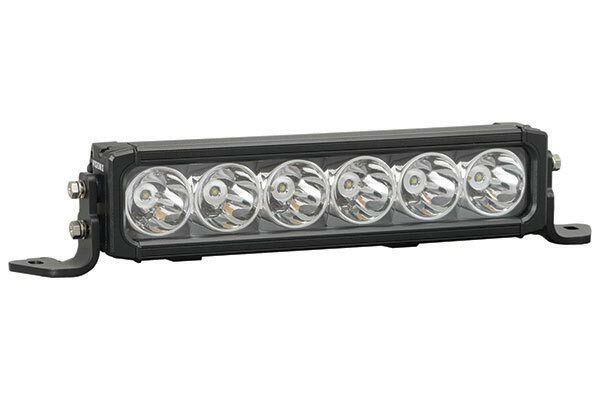 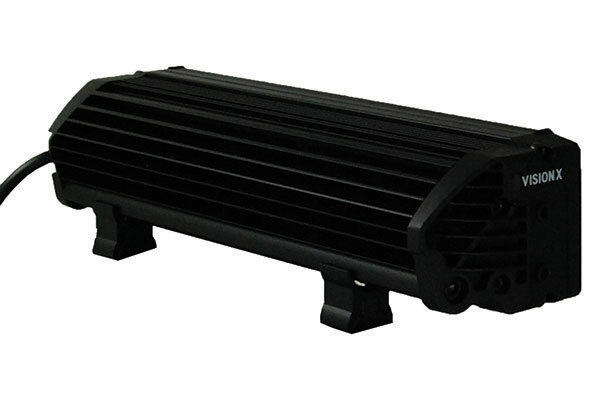 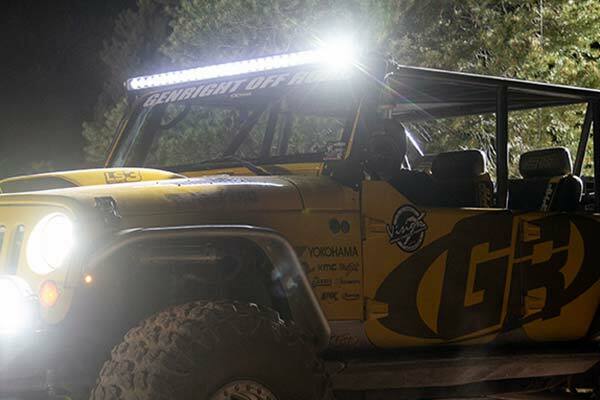 Light bar width: 25 in. 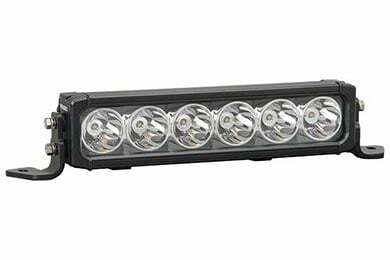 Reference # 763-249-626 © 2000-2019 AutoAnything, Inc.